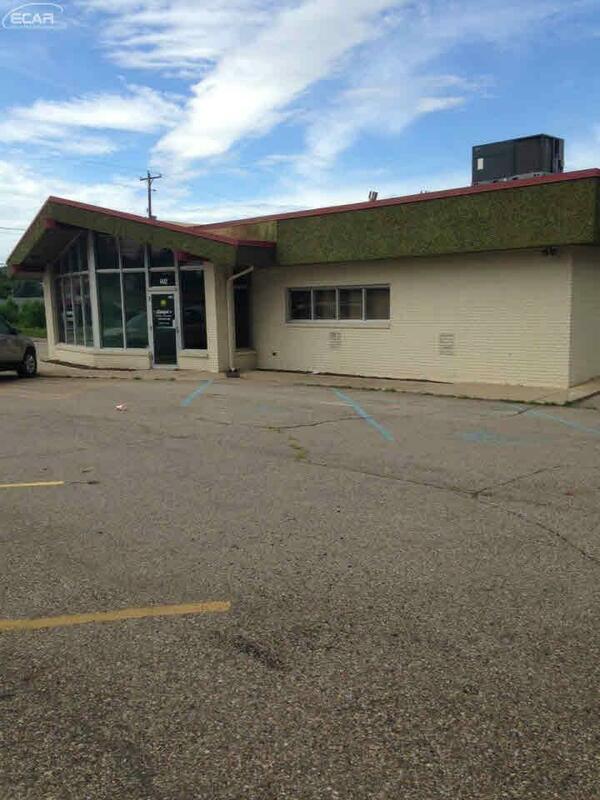 Prime Location business opportunity ! Near hospitals and expressways,can be office, retail,restaurant-the possibilities are endless! Ready to move in now for any office looking for immediate occupancy. Also Available for Lease.